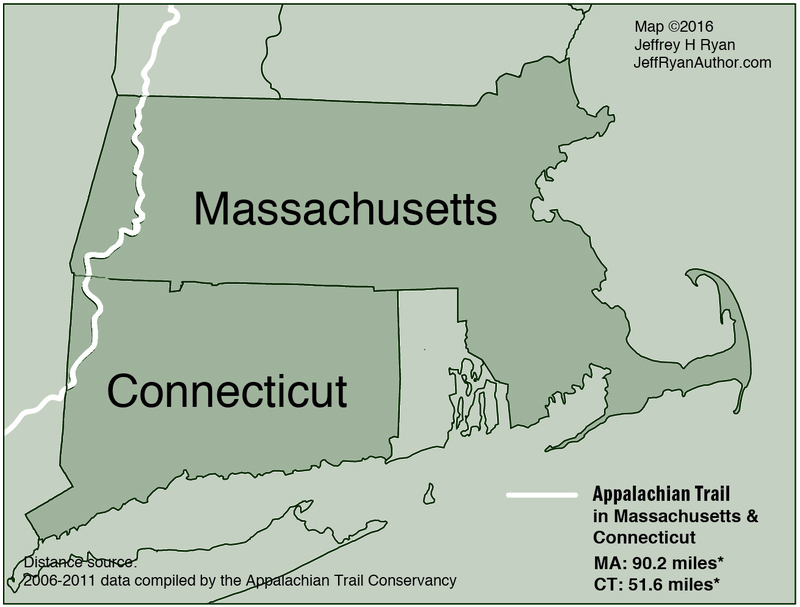 The AT in Massachusetts traverses the Berkshires and Litchfield Hills in the western part of the state, taking occasional leave of the hills to cross the Housatonic River (which it does twice). The hiking here isn’t as arduous as it is in the three states to the north. You seldom climb over 2,000′ between the Connecticut border and the Vermont border (the highest point is Mount Greylock (3491′), tucked in the upper left corner of the state just a few miles south of the Green Mountain State. The woods walking in Massachusetts is superb, particularly in Bish Bash Falls State Forest (in the southwest corner). The trail system in the Mt. Greylock Reservation offers over 50 miles to explore (including 10 miles of the AT). Mount Greylock is a popular destination for good reason. The views from the summit are the best in the entire state. Don’t expect to have the place to yourself, however. An auto road to the top and a large summit lodge bring people from hundreds of miles around. Upper Goose Pond Goose Pond Reservation is a 112-acre gem managed by the Massachusetts Trustees of Reservations. 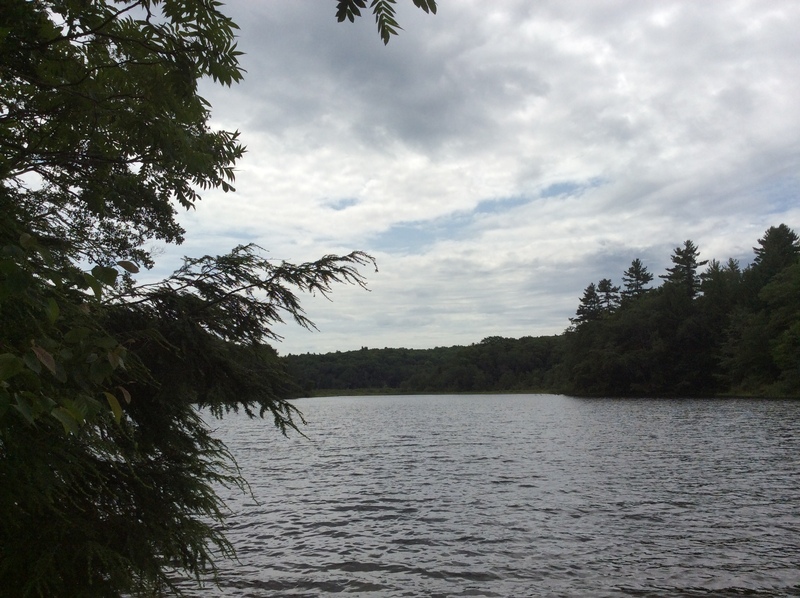 There is only one way to experience Upper Goose Pond—on foot via the AT. The Mohhekennuck Club (incorporated in 1909) had a cabin on the shores of the pond for 72 years. In 1981, the club conveyed its lands to the National Park Service and the Appalachian Mountain Club to assure the property would remain a wilderness preserve. Mount Everett – Shortly before leaving Massachusetts to enter Connecticut, the AT hits the 2625′ summit of this mountain with sweeping views north to Mount Greylock and beyond. If you can’t do the whole state in one hike, there are several places where you can easily get on and off the trail to create shorter trips. The AT Data Book is an invaluable tool for fine-tuning your trip plans. I highly recommend getting a copy.